This time the Techy question comes to me by kid, and it was AMKETTE EVO GAMEPAD PRO2 will it work with his laptop!!! 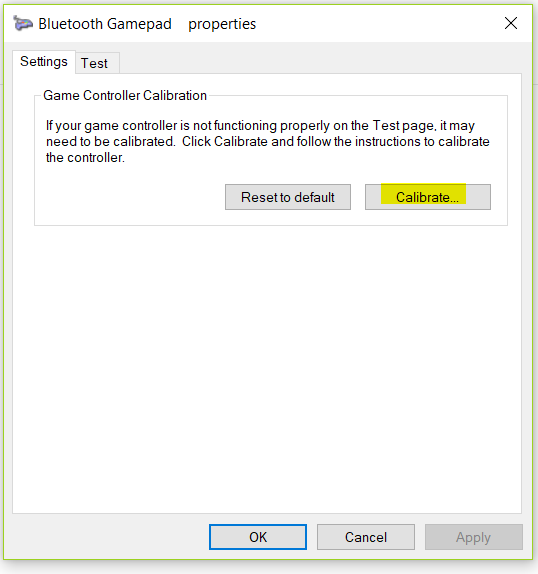 Played same games which I played on Android device without any problem. 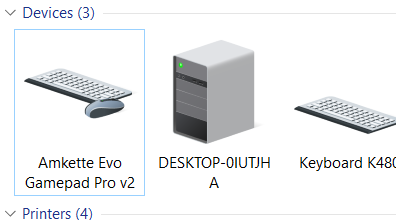 AMKETTE EVO GAMEPAD PRO2, just works like a charm on the Microsoft Windows 10 platform. 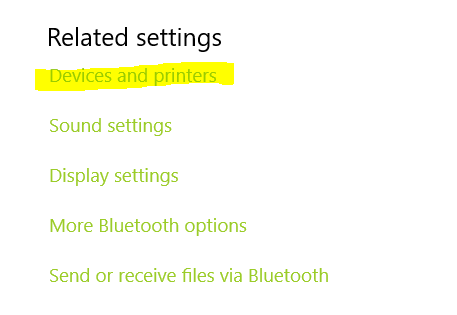 Just like it did in the Android phone. 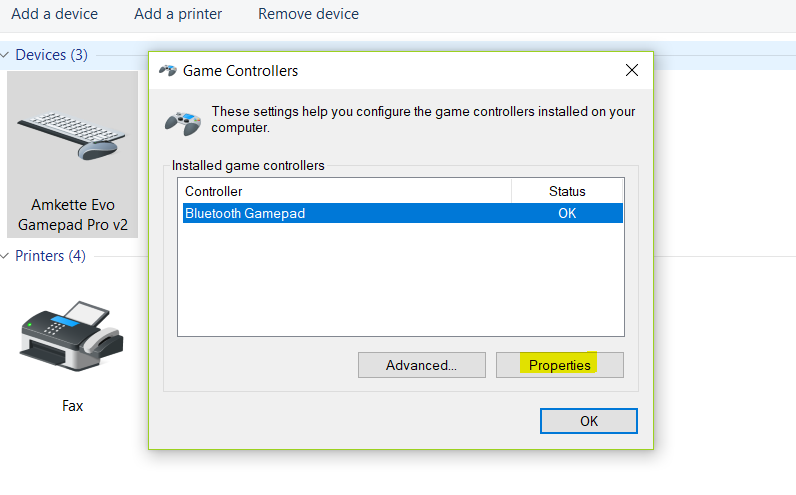 Just like means JUST LIKE that means as not all the game were supported by Gamepad in Android device in same way not all the PC games will work with the Game Pad. 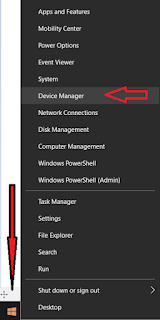 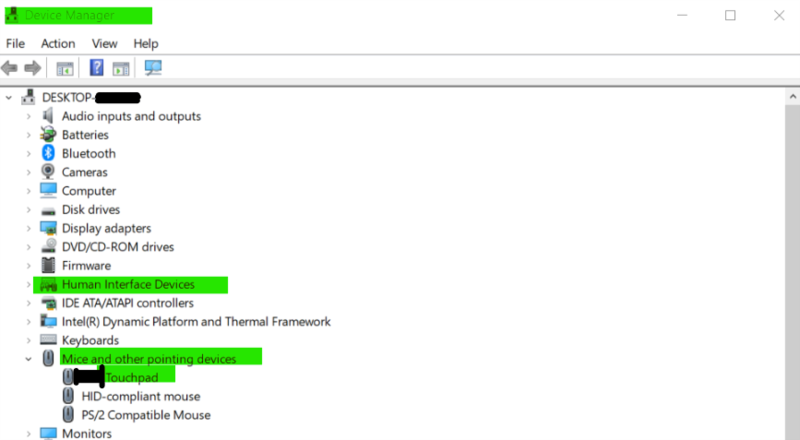 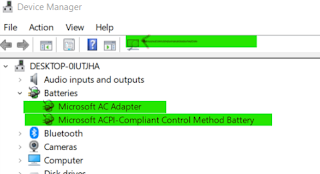 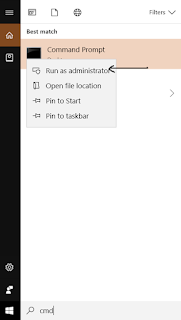 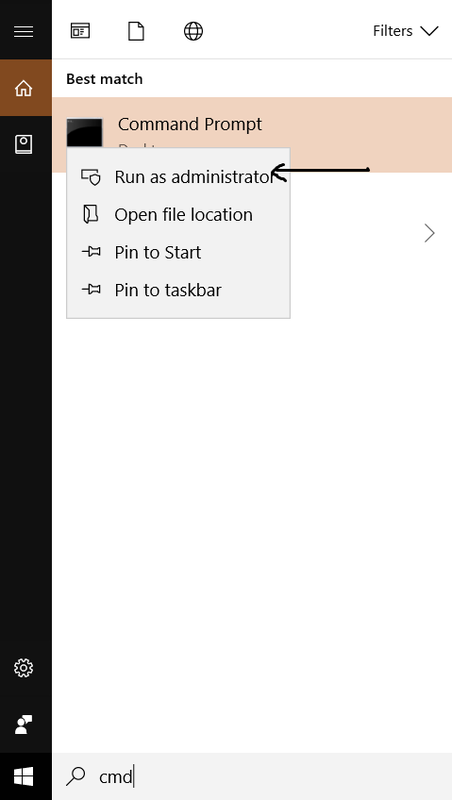 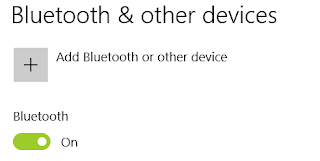 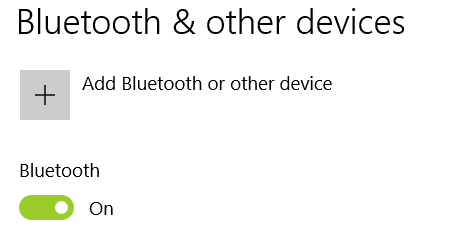 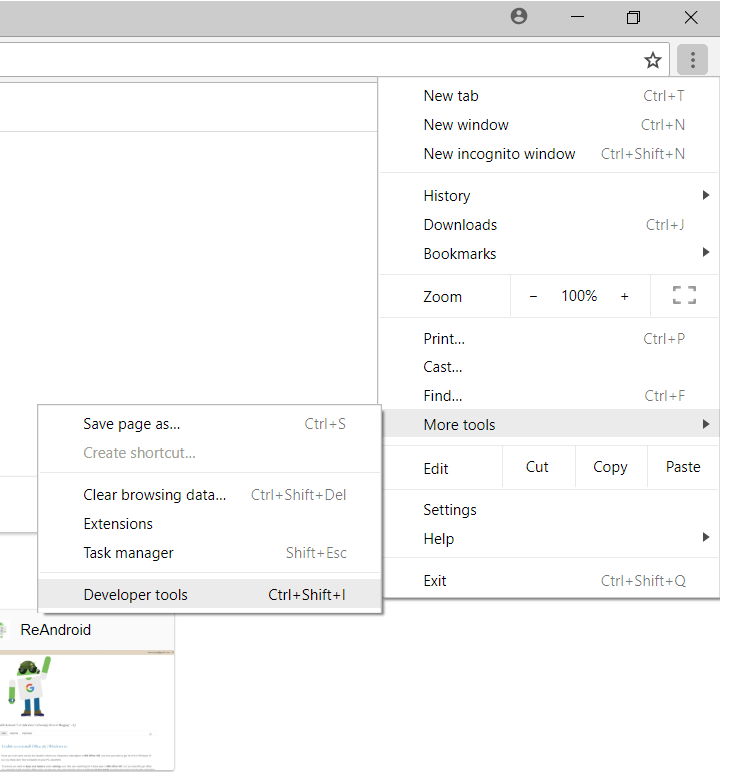 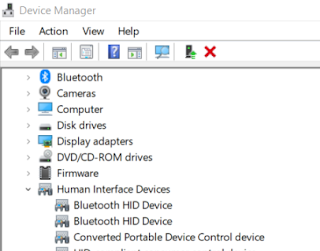 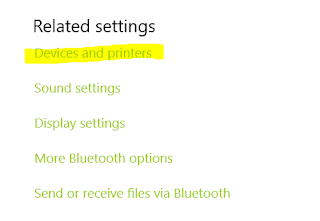 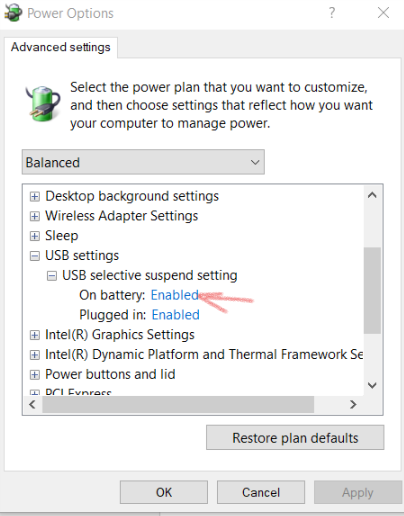 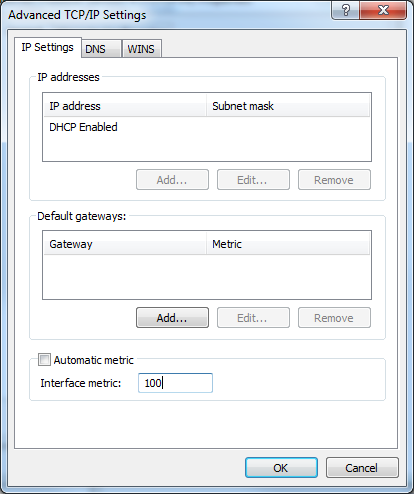 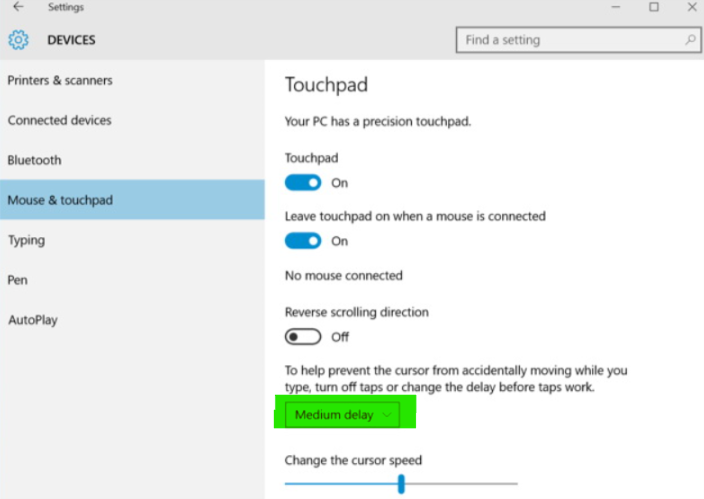 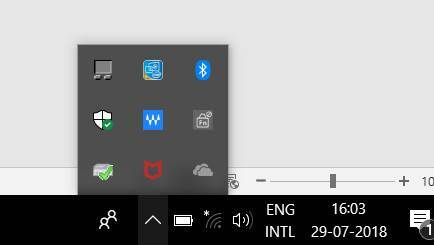 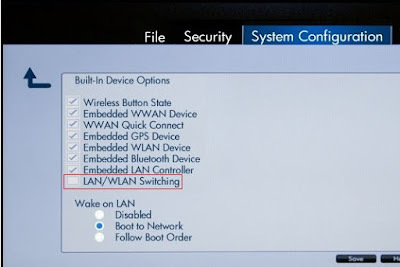 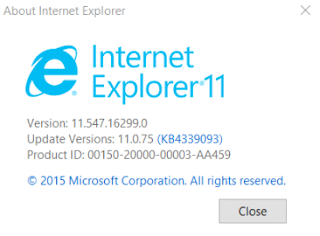 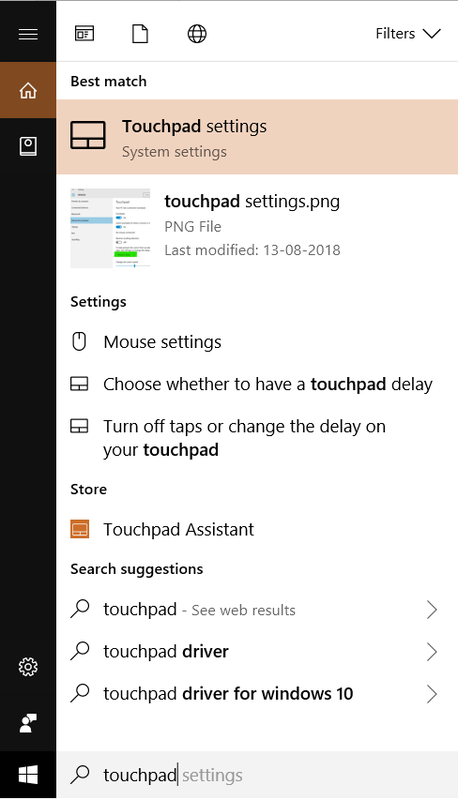 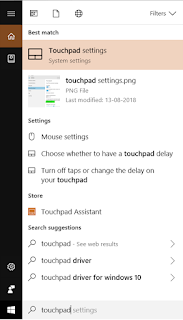 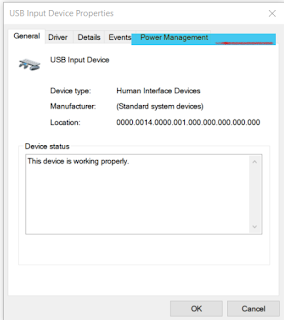 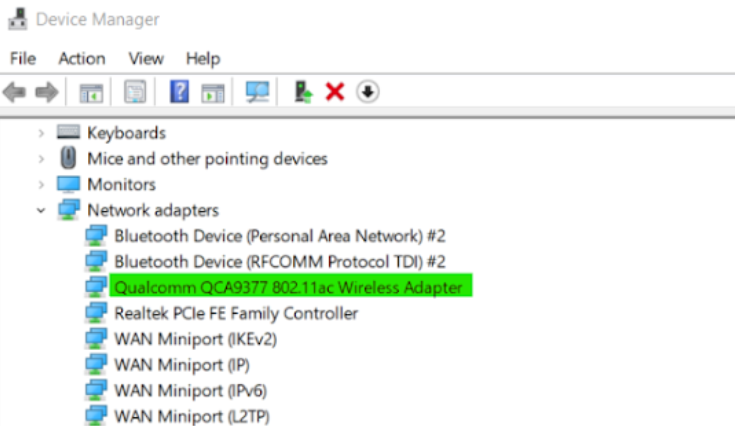 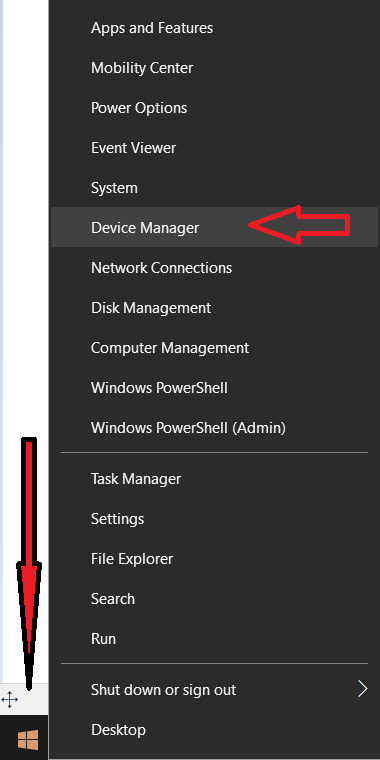 Right click on the Bluetooth icon under hidden Taskbar icons and select Add Bluetooth Device. 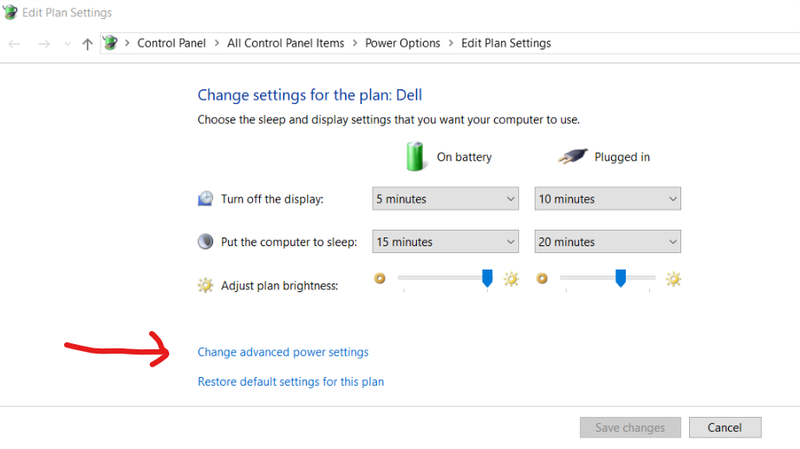 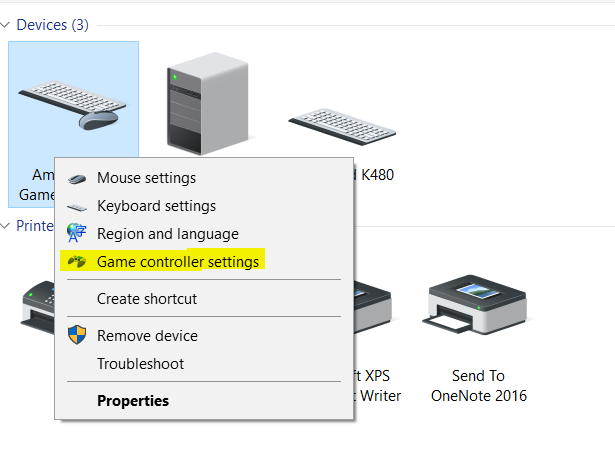 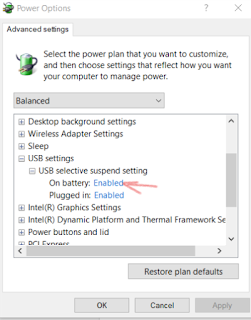 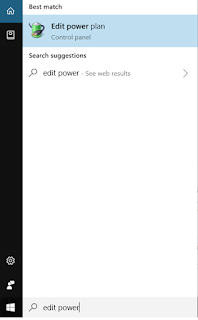 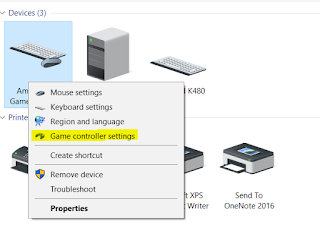 Have you Noticed that the Windows 10 Recognizes it as a Gamepad in above image? This was something which really motivated me that it should work, so how to make it work! 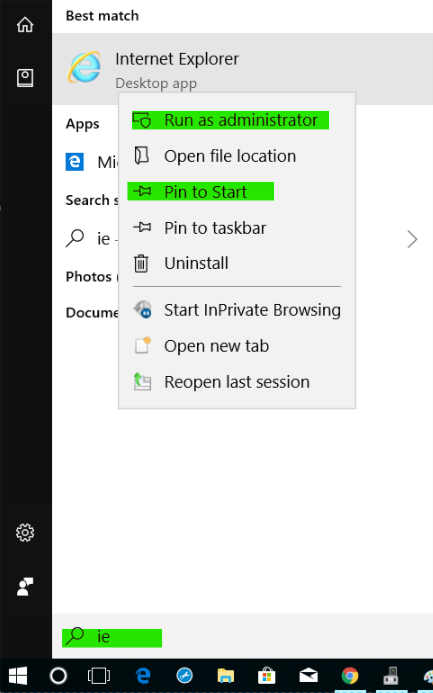 Now let me show you how I found it first to be working. 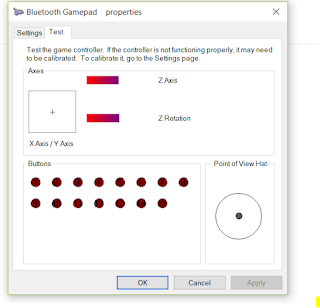 Click on Next to calibrate your man D-Pad on left, move it on the all the direction and then click on the D-Pad’s centre button to get through it, just like the instructions in below image. 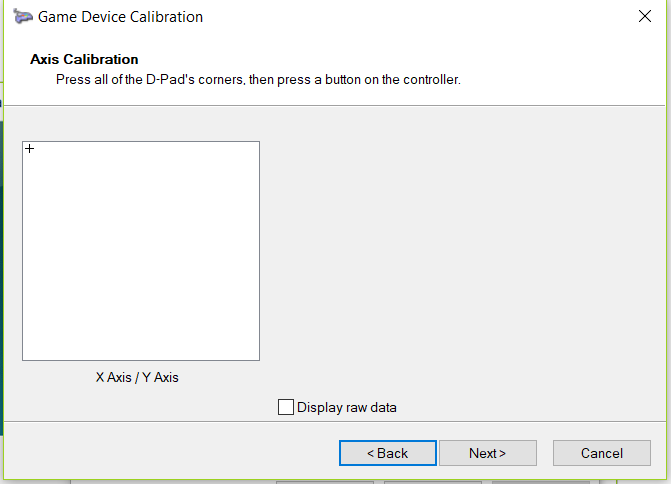 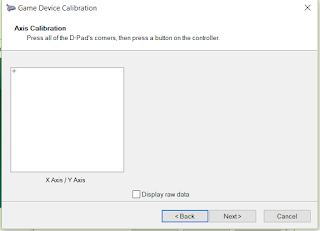 Follow the instruction further and calibrate the right D-Pad as well which will appear as Z-Axis calibration. 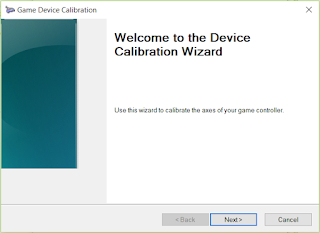 So now we are done with setting up our Game controller. 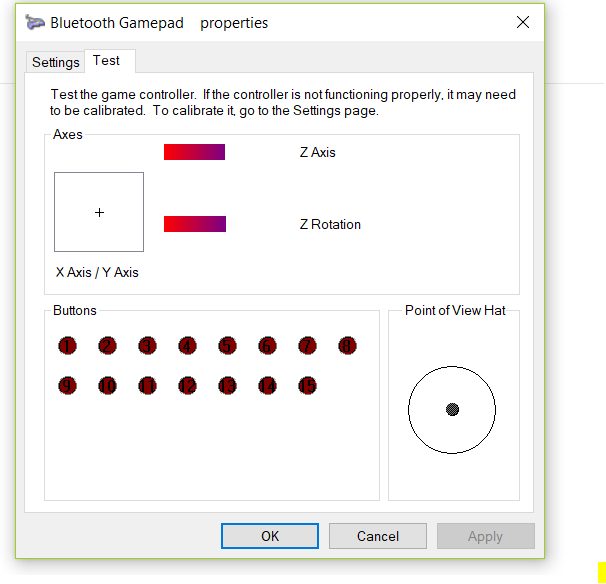 Now I believe you exactly know how to make it work and use Amkette Evo Pro Game controller V2 joypad, and the issue is Fixed. 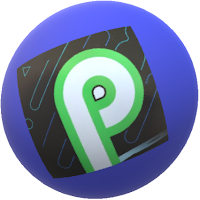 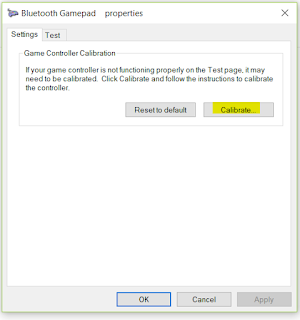 Remember one thing it was built for Android still you cannot play all the game using it on Android phone in same way you may find lot of games will not have option to give your Gamepad exclusive controls. 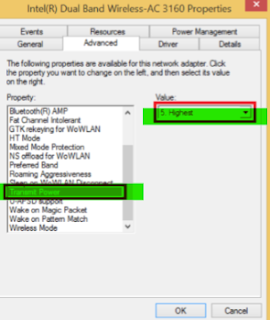 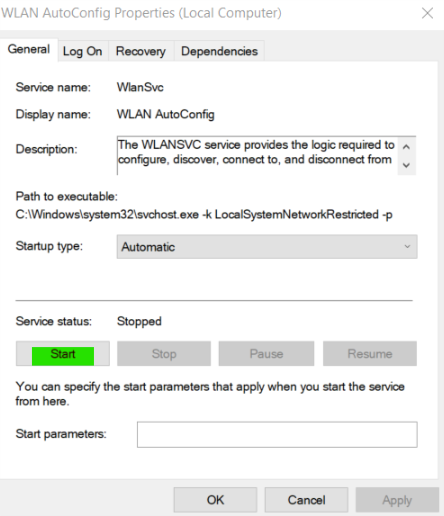 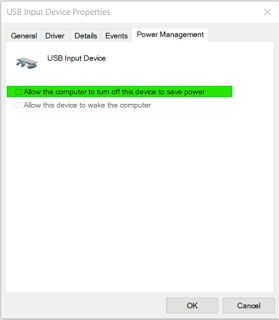 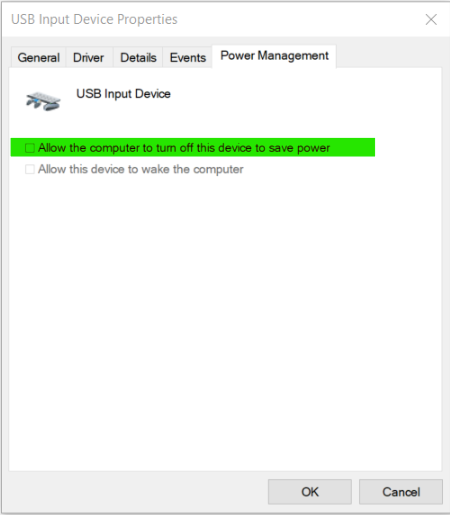 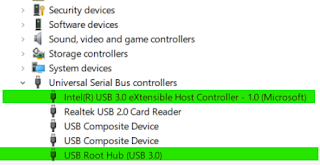 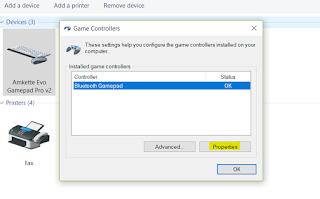 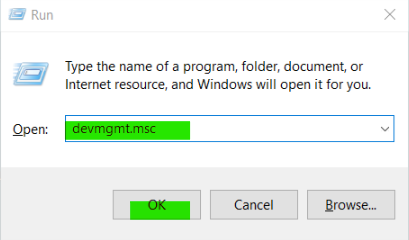 Note: If you are looking for drivers for Amkett Evo Gamepad Pro V2 then you don't need one, because Driver for this gamepad is in digital signed library of Windows 10 it will automatically pick it up. 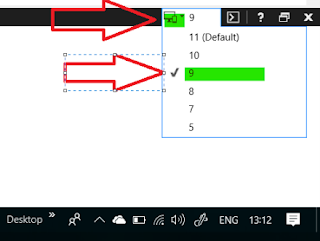 This is my first blog post using computer and using video, last 4 years of continuous effort to make world more easy still not doing great but hope soon things will turn out to be just fine.